These fertilizers add nitrogen as a principal nutrient. 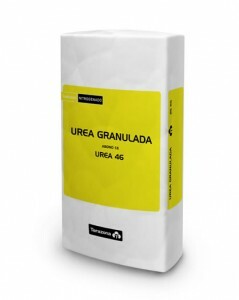 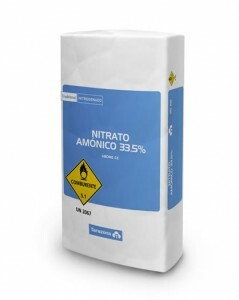 Among them we can find fertilizers with all the nitrogen as urea, others containing all ammonium and others with a combination of nitrate and ammonium. This range of products is quick acting fertilizers that can be applied at various rates, depending on the type of nitrogen brought to soil.